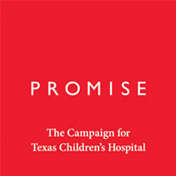 Each day, the incredible team of professionals at Texas Children’s Hospital bring world-class health care to children. But we don’t do it alone—we depend on friends like you. Every gift, large and small, is critical. 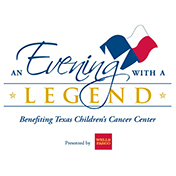 Your support helps Texas Children’s expand its care to even more children.